When I lived in Melbourne one of my favourite pass times was to go out for Sunday brunch. 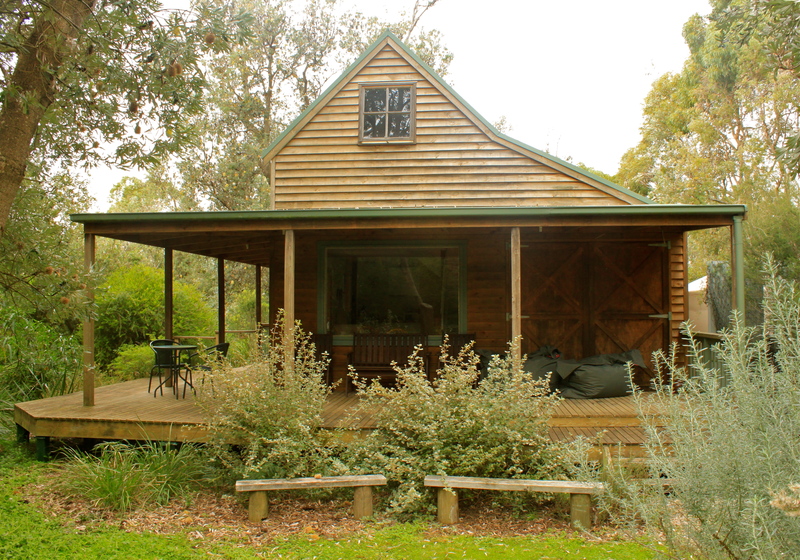 Going out for breakfast in Australia is almost on par with going out for dinner as it is considered a highly sociable event and oh so many venues do it extremely well……not to mention the delectable coffee. It is such a treat at the weekend having completed your morning exercise routine to follow it up over brunch with good friends. It hands down smashes the traditional english breakfast (apologies to my mother land!) out of the window, which is so unhealthy and leaves you feeling sorry you ate it. In Australia the art of cooking a good breakfast involves all manner of healthy alternatives and one of my favourites always involves avocado. I am not sure the english would consider the avocado something that can be eaten for breakfast even though it is actually a fruit. 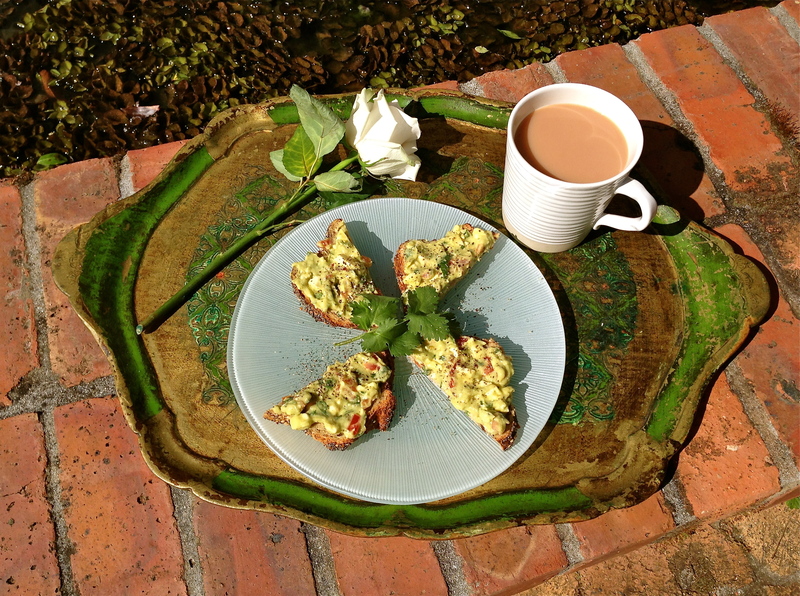 Last Sunday my “Good Morning” started by making a very simple avocado mash which I devoured sitting in my new garden…. I was in heaven and it was definitely a very good morning! Mash up an avocado with lime juice, cherry tomatoes, feta and coriander. Season with black pepper and Himalayan rock salt. Serve on wholegrain/ seeded bread lightly toasted and a cup of Yorkshire Tea (I will go back to my roots for that!). And if you really want a kick-start I sometimes add some fresh chilli or chilli flakes! 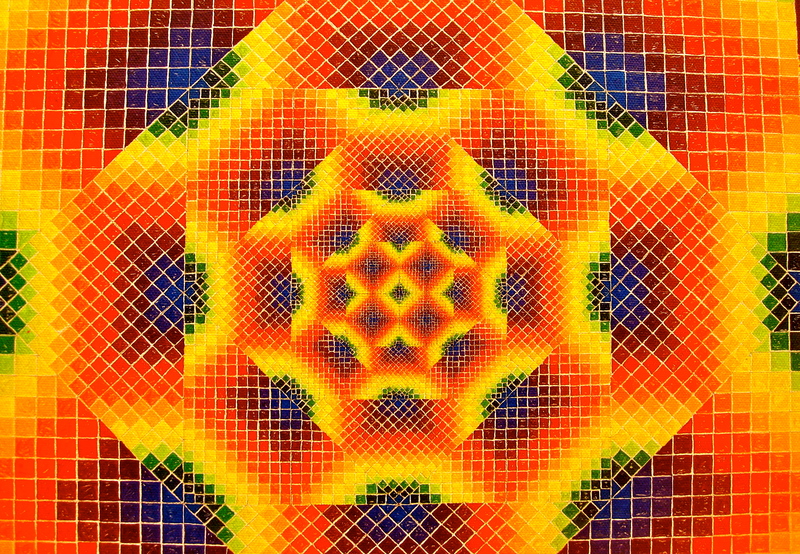 This is an amazing pattern taken from a vibrant piece of artwork I had the pleasure of viewing at the Eclipse Festival in far North Queensland, Australia back in November 2012. It sends the eyes a little crazy if you look at it for too long! For patterns in nature check out my page natural magic.